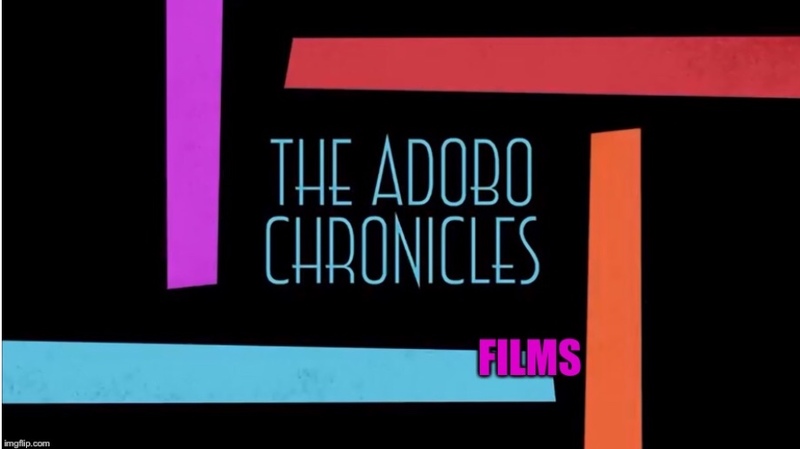 The Adobo Chronicles has narrowed down your possible choices to the best of the best Filipinas for the year 2017. You can help determine the winner by voting in our online poll. Check back often for real-time results.